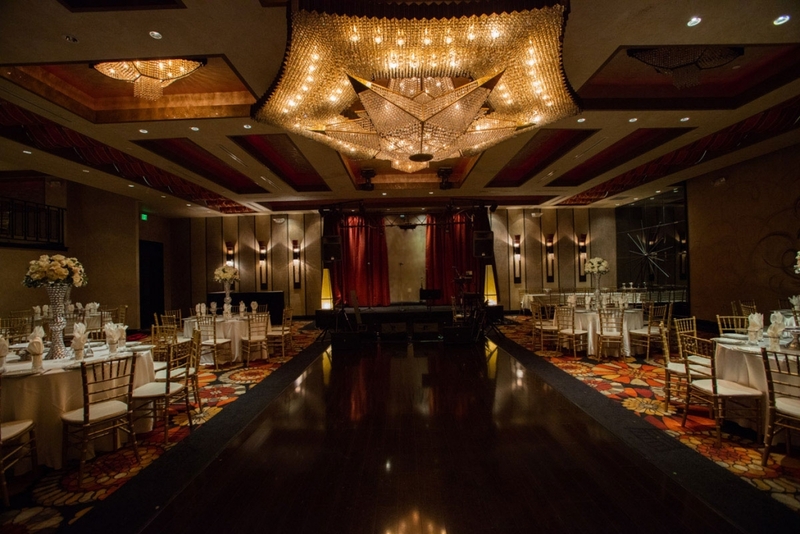 Before you start sending out invitations to your Sweet 16 party, you need to choose a venue! Your personal preferences, budget, guest count, and your birthday season will all determine where you should have your big party, but keep in mind: you only turn 16 once, so be sure to make your special day as memorable as possible. Read on for some great Sweet 16 activities and locations! Hollywood Banquet Hall is Perfect for Sweet 16 Parties! Though perhaps the most traditional of all Sweet locations, upscale banquet halls remain some of the best places to throw a memorable party. For the teenager who loves to dance, most large event venues feature dance floors, professional-grade sound systems, and LED lighting. Not sure what to feed your party guests? Don’t worry, venues like Hollywood Banquet Hall offer in-house catering services and hundreds of delicious dining options! 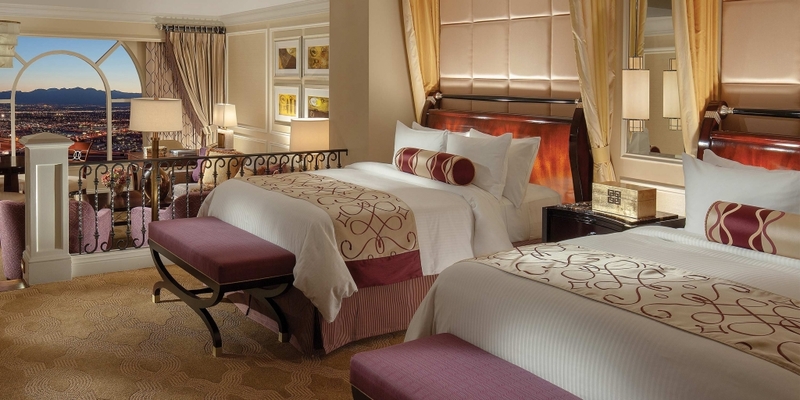 The perfect middle ground between a middle-school-era sleepover and a grown-up vacation in Vegas, reserving two or three connected rooms at a swanky hotel is a great way to exercise your new-found freedom as a soon-to-be adult. Drink virgin daiquiris while lounging by the pool, get group messages in the hotel’s spa, and run up your room service tab—it’s your 16th birthday, after all, why not party like a rockstar!? 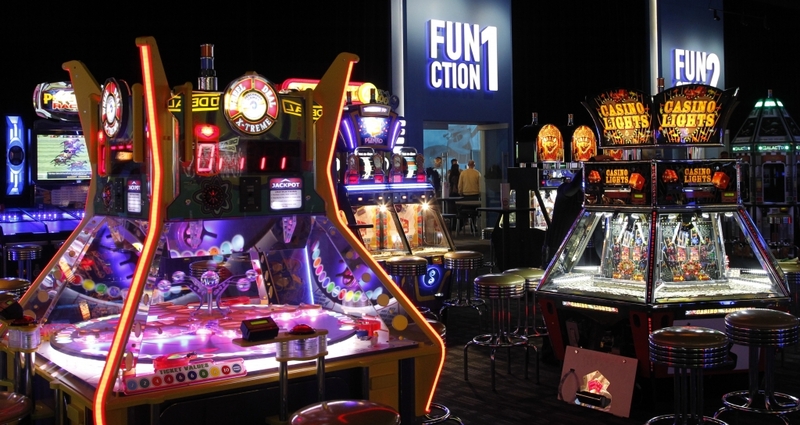 Billed as a grown-up version of Chuck E Cheese, D&B’s is the perfect place to challenge your friends at hundreds of games, from ski-ball to Mariokart to air hockey! For those worried about lugging around quarters all night, Dave & Buster’s games run on a card system—simply load money onto the card, and you’re good to go! There’s even a restaurant right in the arcade! 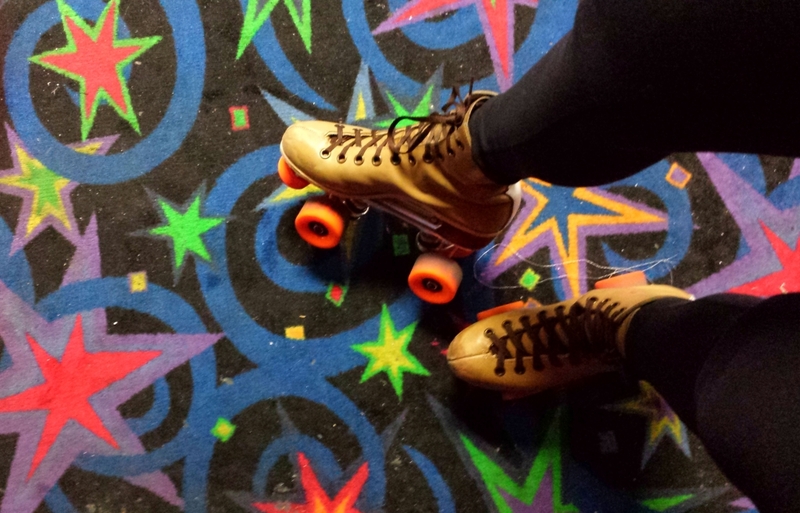 Throw Your Sweet 16 at the Fountain Valley Skate Center in Orange County! What better way to celebrate your 16th than by dancing to—er, rolling— to “Staying Alive” at a 1970’s-style rink! For large parties, many rinks can be rented out, giving the birthday girl complete control over the music, activities, and lights. Don’t forget to include “Come in Costume” on your party invitations! Groovy, man! 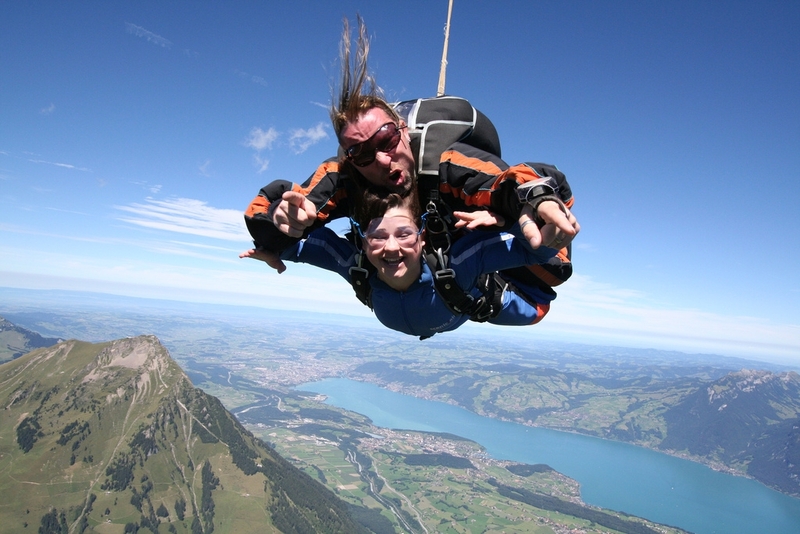 Go Skydiving For Your Sweet 16 and Experience The Ultimate Rush! Not for the faint of heart, skydiving is a birthday activity you’ll remember for the rest of your life! Ask about group discounts when making reservations, and be sure that everything is captured on a Go-Pro—you’re going to want to watch that video! For more great tips and advice on planning a memorable birthday party for your daughter, granddaughter, niece, or friend, contact Hollywood Banquet Hall today or read more great articles on Hollywood’s Blog.